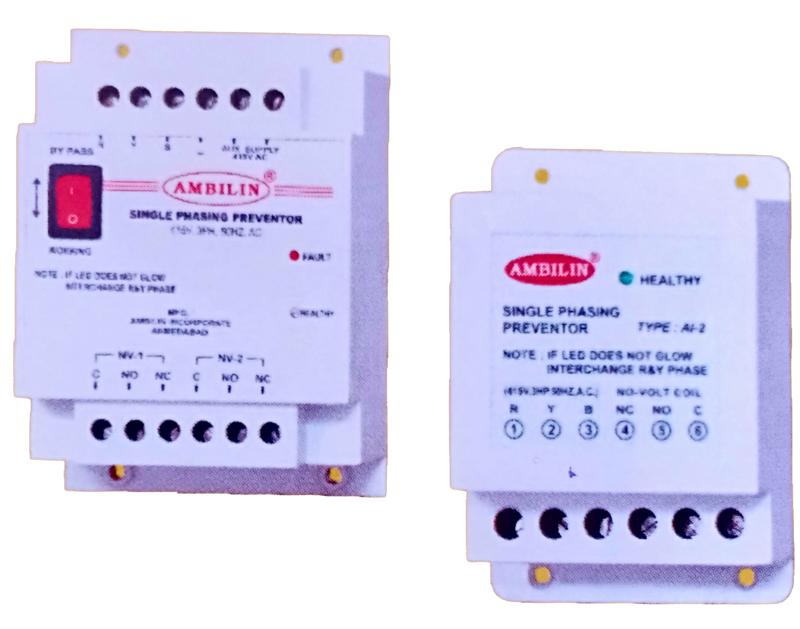 - Protection against high voltage or low voltage. - To avoid un-necessary triping, time delay 2 to 5 sec provided. - Supply voltage 415V ± 5% AC, 50Hz.